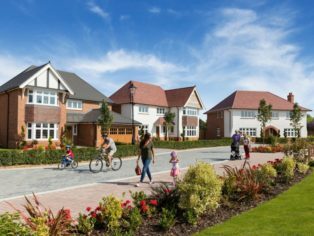 A planned new £100 million Redrow development in Knutsford, Cheshire, will include allotments, a community orchard, sports pitch, children’s play area and over 15 acres of open space. 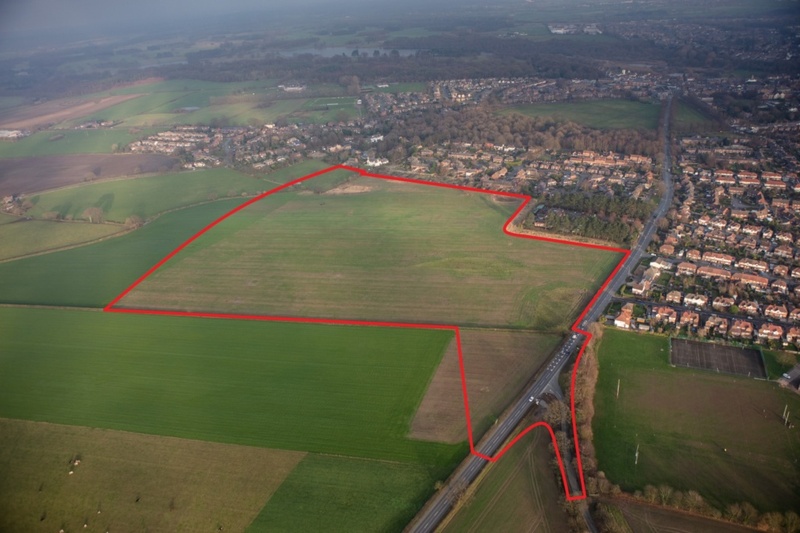 The 36-acre site, off Northwich Road, has been purchased from The Crown Estate, and already has outline planning permission for 190 new homes. 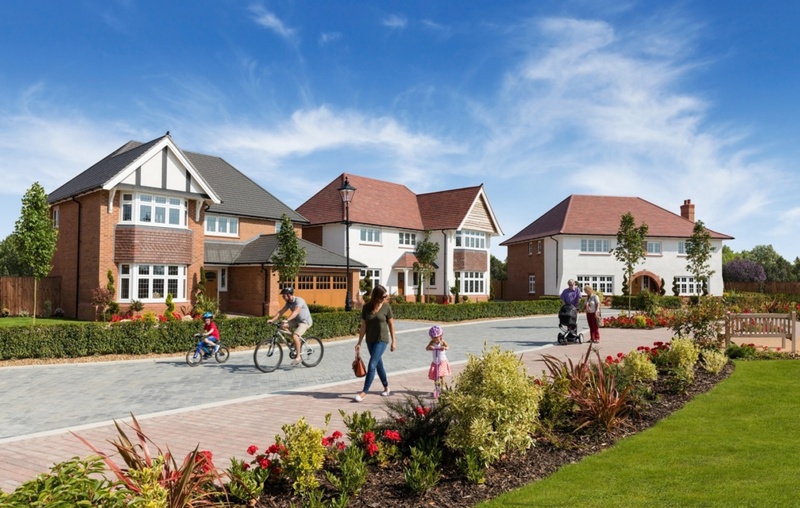 Daresbury-based Redrow Homes (NW) will seek reserved matters consent for properties from its Arts & Crafts influenced Heritage Collection, similar to homes being built in places like Woodford, Sandbach, Hartford and Congleton. The Knutsford development will have a finished value of circa £100 million. 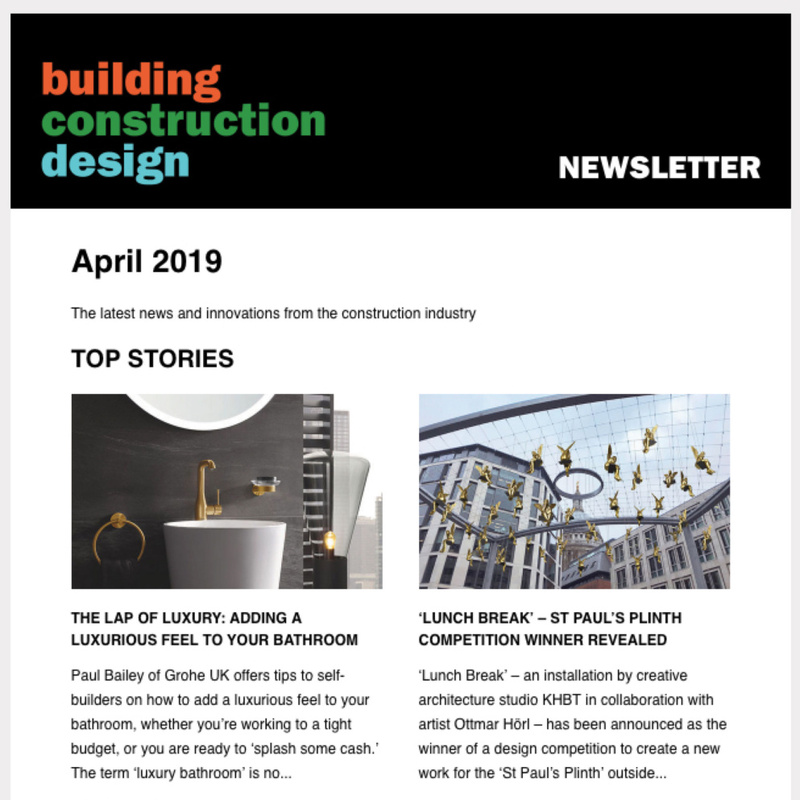 Alongside its new homes, Redrow will fulfil an earlier pledge by The Crown Estate to fund local infrastructure, including payments to special needs education, GP services, highways improvements to the Canute Place junction, a new pedestrian crossing on Northwich Road and new fitness equipment for Knutsford Leisure Centre. The total value of these is expected to exceed £1 million and, in addition, the site will include 30% affordable homes worth several million more. Paul Moore, Redrow’s managing director in the North West, said: “This will be an exceptional development in a near-perfect location, less than a mile from all the shops, restaurants and businesses of Knutsford town centre, within easy reach of the M6 motorway, a short drive from Tatton Park and with a good choice of schools close by. It’s set to be a real jewel in our crown. Redrow’s proposed housing mix at Knutsford is 81 four and five-bedroom detached homes, 57 three-bedroom detached, 22 three-bedroom semis and 30 two-bedroom terraced properties. Among them will be 57 affordable homes for either shared ownership or rent, which will help meet local need. Savills’ northern development team acted on behalf of the Crown Estate on the sale. 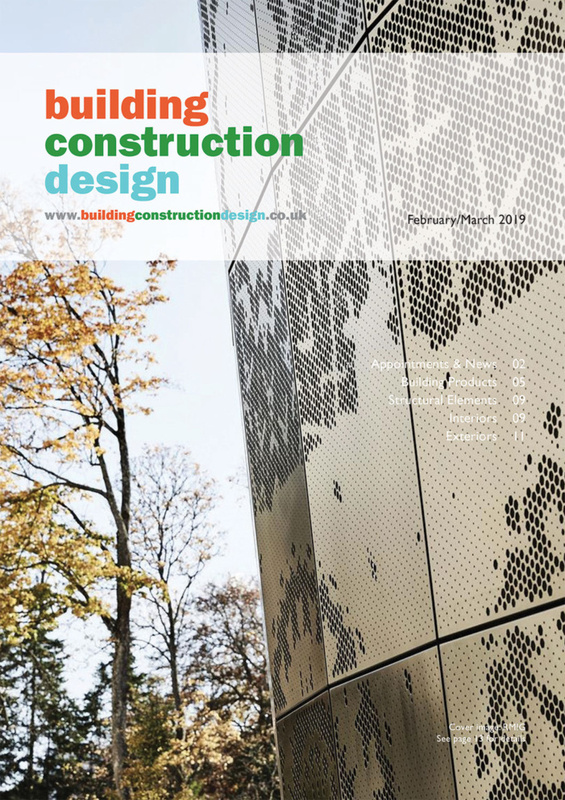 Work to create access to the site is scheduled to start in July with homes due to be under construction by the end of the year and the first legal completions anticipated in June 2020.